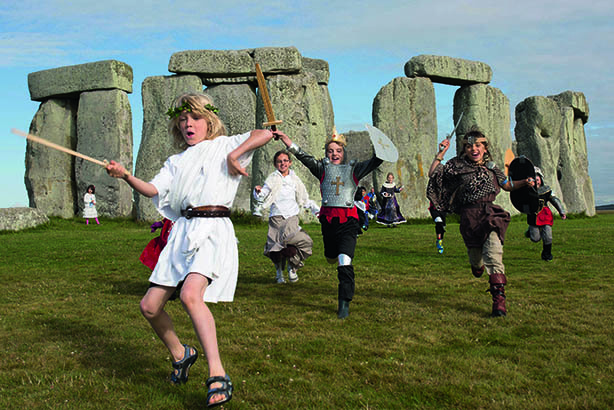 'Kids' Takeover' by Kaper for English Heritage took the top prize by putting children in charge of the campaign. Question: how do you make historical sites come alive for the newest generation? Answer: put a youngster in the driving seat. Eight-year-old Thea Hunt was chosen from among 531 entrants to become English Heritage’s first child executive officer (CEO), to bring imagination and ingenuity to its £50,000 summer campaign. Among the activities featured were training to be a Roman gladiator at Hadrian’s Wall and playing ‘beyond the ropes’ at Stonehenge – the first time that this been allowed for a campaign. The result was a 21 per cent uplift in family visits in the week after launch and a 37 per cent increase year on year.